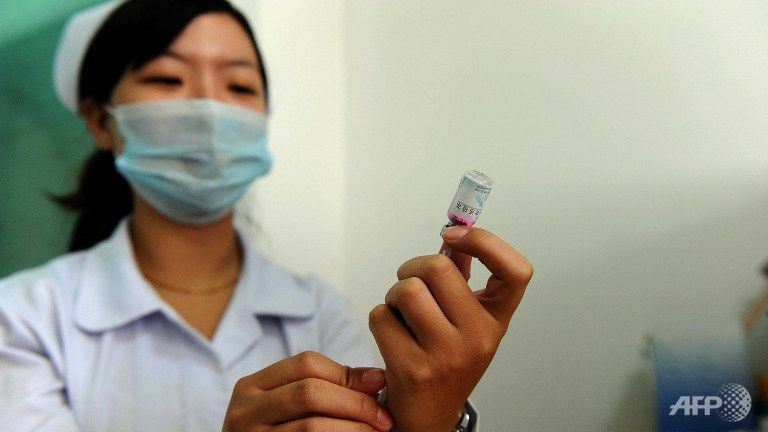 Which vaccinations are recommended for expatriates living in China? If following a vaccination schedule in your home country is quite easy as you have regular appointments with your family doctor, everything becomes more complex once you move to another country, as the vaccination schedule may be different but also as specific vaccinations may be recommended. Pacific Prime, an international health insurance broker, has recently published an article about required and suggested vaccinations for China. If getting a vaccination is not difficult, you’d better make sure the vaccine itself is safe and you may also worry if your international health insurance will or not cover the costs of the vaccination. 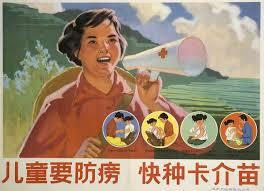 required vaccination for China: only Yellow Fever. For your residence permit, you will have or had to proceed to an health examination: People who have visited or are coming from a yellow fever area (Africa and South America) are required to show proof of yellow fever vaccination or inoculation. Routine vaccines: measles-mumps-rubella (MMR) vaccine, diphtheria-tetanus-pertussis vaccine, varicella (chickenpox) vaccine, polio vaccine. Hepatitis A: highly recommended as you can get hepatitis A because of contaminated food or water in China (don’t consider you are safe because you are eating at home or cooking yourself most of the time). Typhoid: highly recommended for those visiting smaller cities or rural areas (contamination through water and food). Hope you will take time to visit China countryside during your expatriation in China! 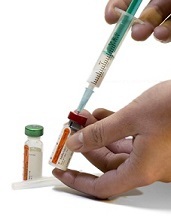 Hepatitis B: already included in the vaccination schedule of most Western countries. Japanese Encephalitis: recommended for those staying in China over a year and those visiting rural areas in China or spending a lot of time outdoors. Polio: also included in the vaccination schedule of most Western countries. Malaria: if you are living or visiting rural parts of Yunnan Province, and in a less extend rural areas of Anhui, Hubei, Guangxi, and Motuo County in Tibet. 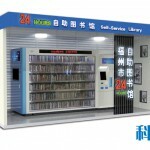 It is very difficult for foreign companies to get their drugs approved by the Chinese authorities. In April 2015, Pfizer had to stop their vaccine commercial activities in China, after one of their vaccines didn’t receive the approval. Because of this, you may also not be able to follow the vaccination schedule of your home country as some vaccines or boosters may not be available in China: make sure that you get this done whenever you go back home! Boosters are required for tetanus, hepatitis B, rabbies. Chinese population doesn’t trust the Chinese vaccines as many cases or death or severe illness have been reported after vaccination. Are vaccinations covered by your health insurance? We can’t answer to this question as it depends on your plan. However, we strongly recommend that you ask your health insurance provider if vaccinations are covered, as they can be expensive, from 200 to 1300 RMB / injection without the consultation fee depending which vaccination and which international hospital you are visiting. Last but not least, keep a good record of all the vaccinations you and your family members receive!